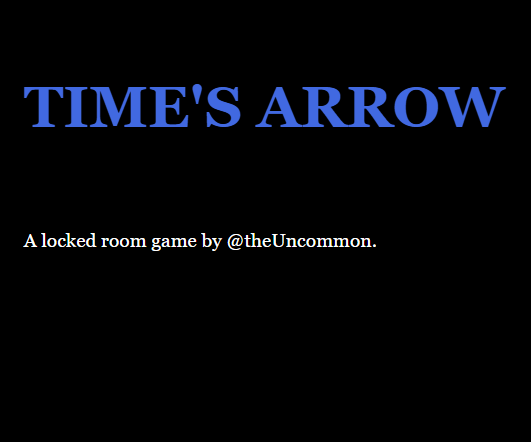 Time's Arrow was something I started as part of Ludum Dare 36. 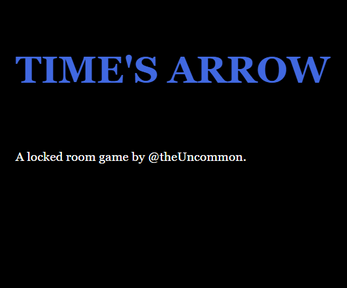 I decided to have a play around with Twine and make a simple little puzzle box game. It turns out there's no such thing. So after a week or so of development here we are. A mystery box game hacked together with an engine designed for branching narrative, with no variable autofill, vague error reporting and loosely typed variables.